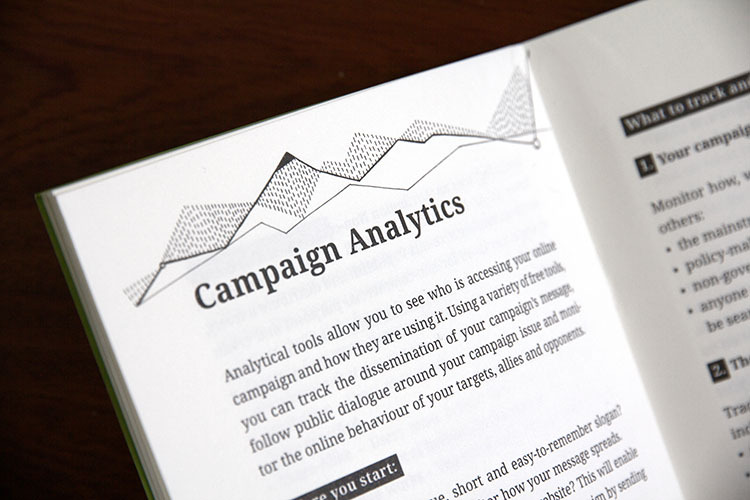 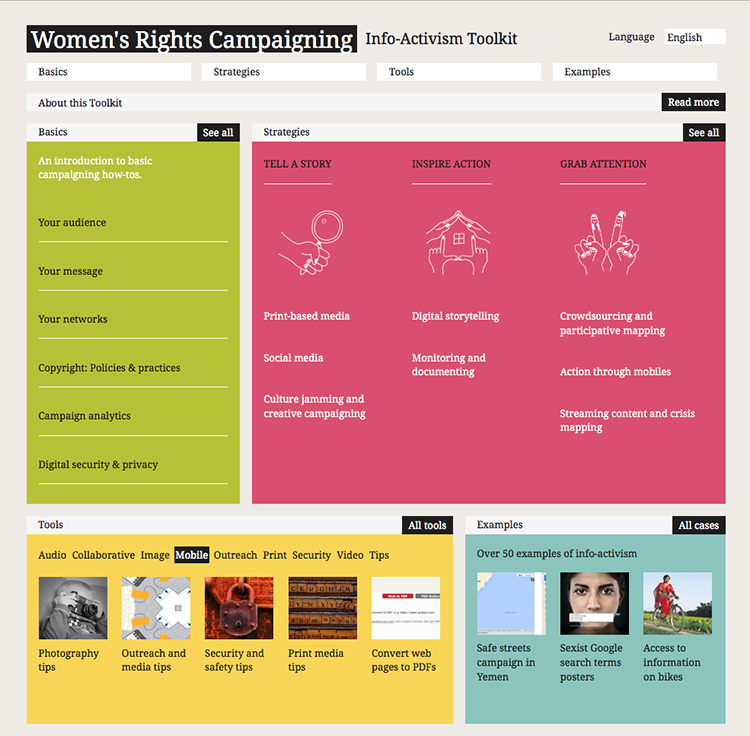 The Women’s Rights Campaigning: Info-Activism Toolkit is a new guide for women’s rights activists, advocates, NGOs and community based organisations who want to use technology tools and practices in their campaigning. 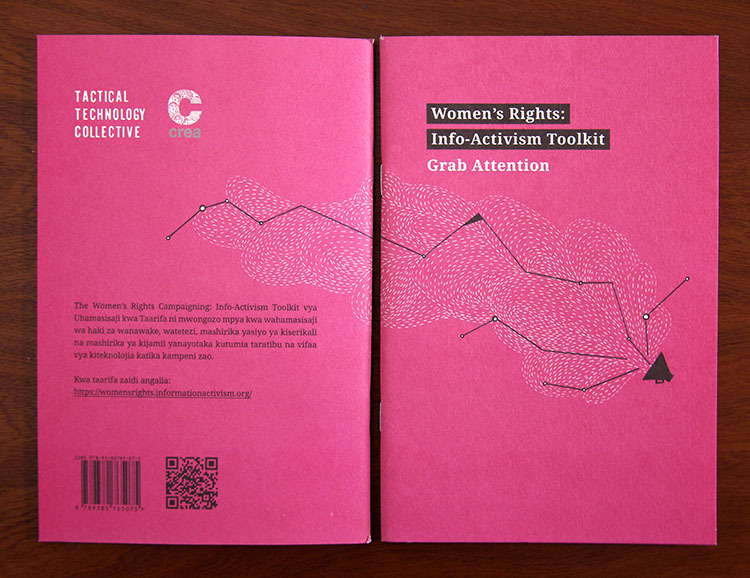 The toolkit breaks down and explains different strategies and tools that have become so effective in the age of the internet, so that activists at any level of technological literacy can find the right combination for their cause. 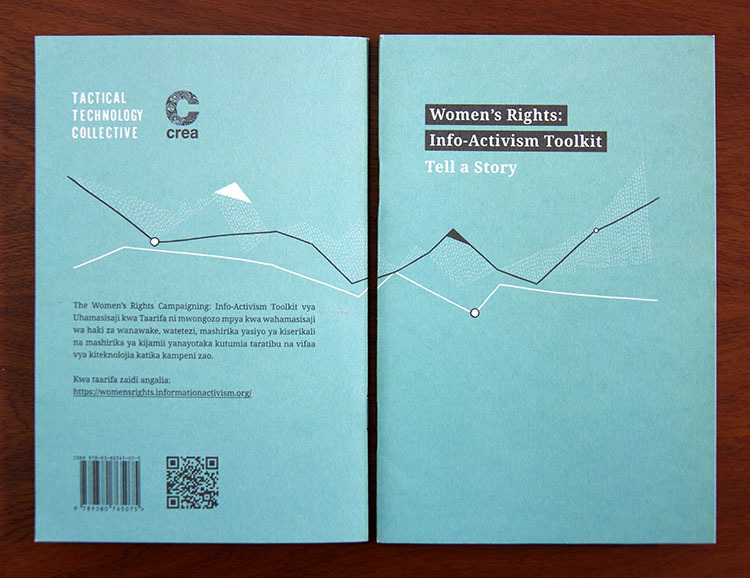 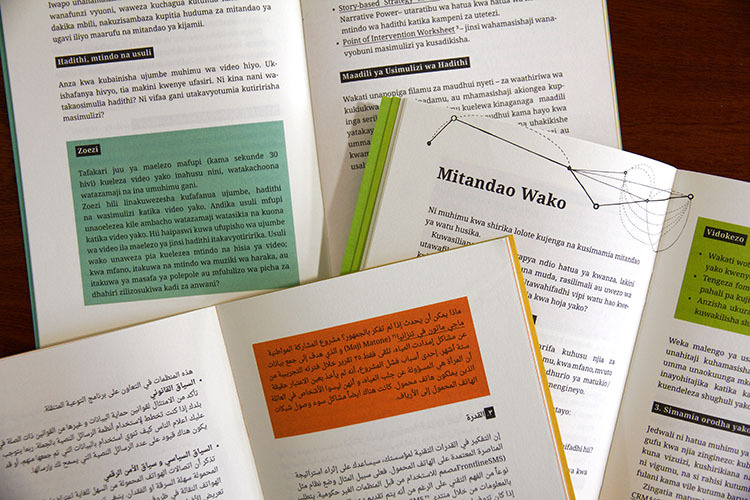 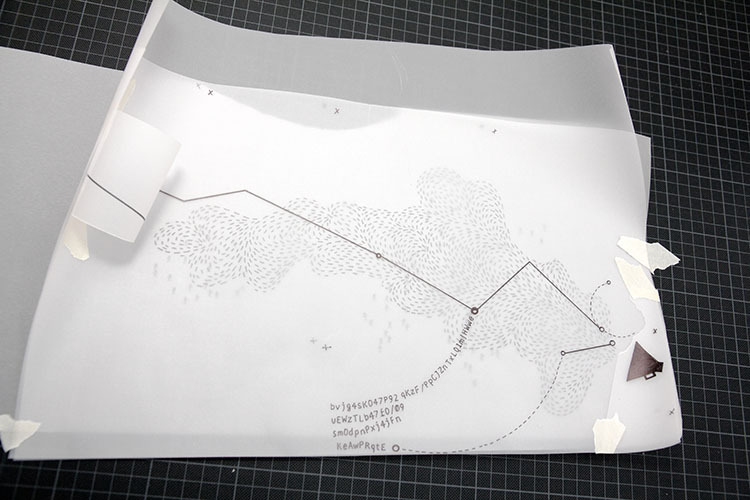 The Toolkit was developed by Tactical Technology Collective as part of a project with CREA, along with seven partner organisations based in the Middle East, North Africa, South Asia and East Africa. 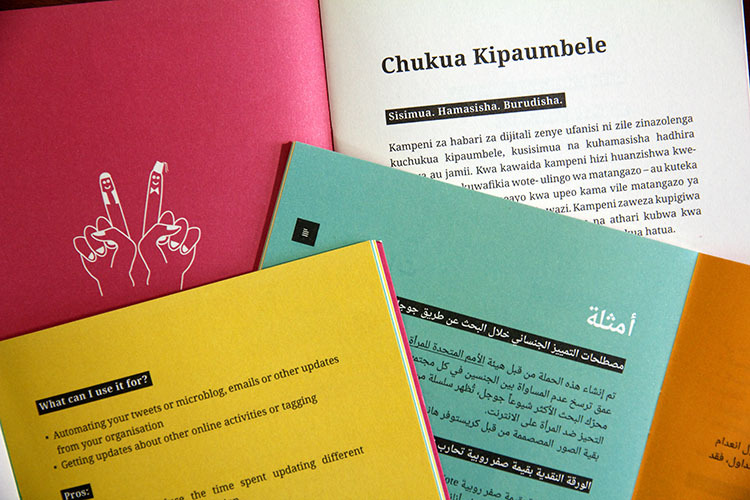 Both the website and the printed out copies are available in English, Arabic, Swahili, Bengali and Hindi. 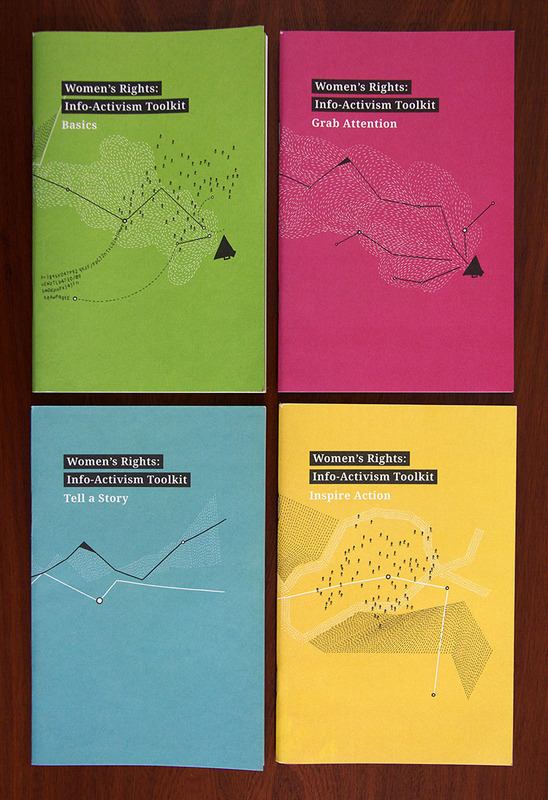 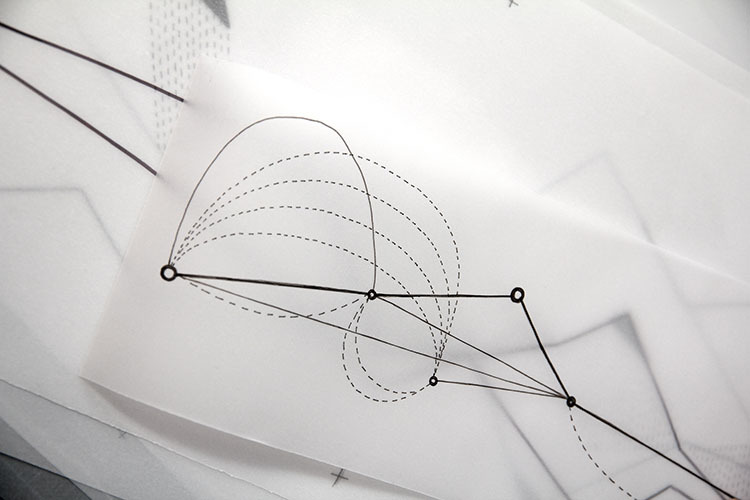 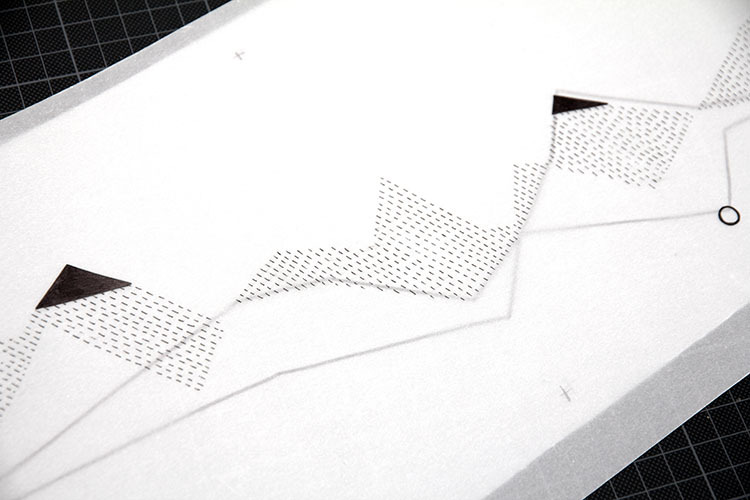 Illustrations for covers and chapters were have been created in collaboration with Carolina Padilla Villarraga.